The 4″ Submission Shad swimbait will allow you to get a perfect lifelike action even with the slowest retrieve. 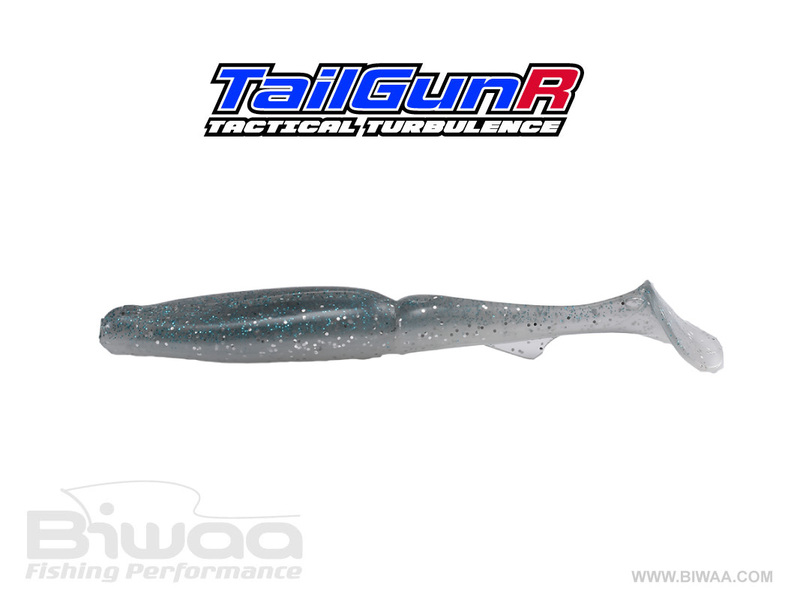 The SubMission Shad features lifelike photo-realistic paint, enhanced 3-D scales, and 3-D eyes. 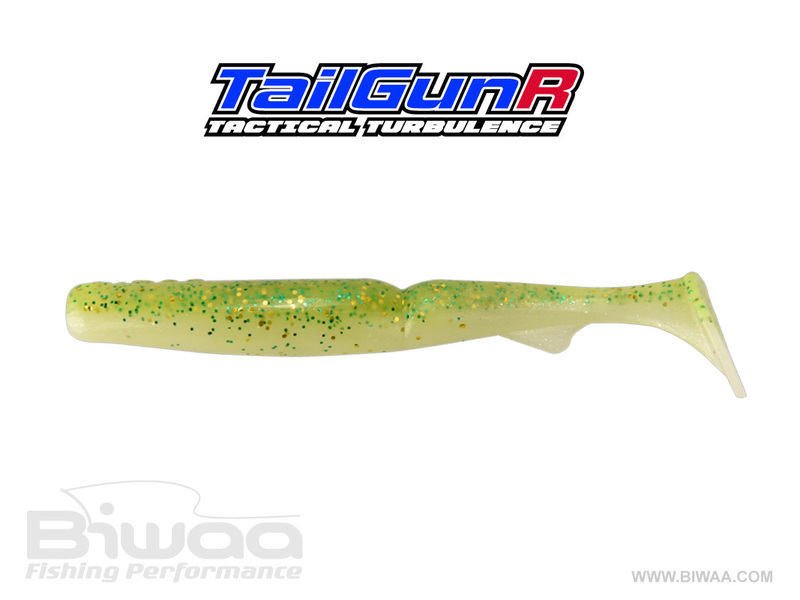 The thick boot tail was especially designed to get the most efficient action whether rigged weightless or with a weighted swimbait hook.